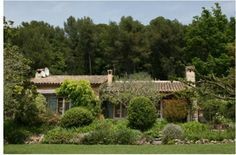 As the whole world continues to pray for Paris, I thought it was only fitting that this week's home be in the gorgeous countryside of France. Despite the awful events of yesterday, Paris remains one of the most amazing cities and no horror will ever dim its lights, EVER!!!!! 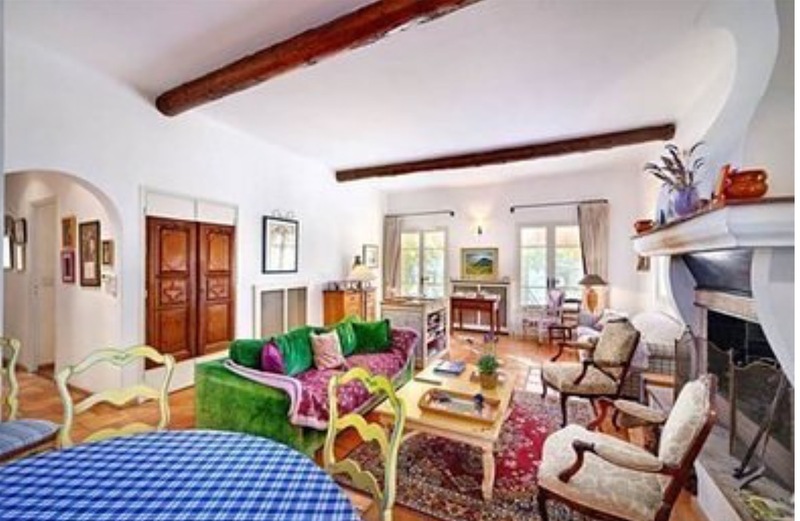 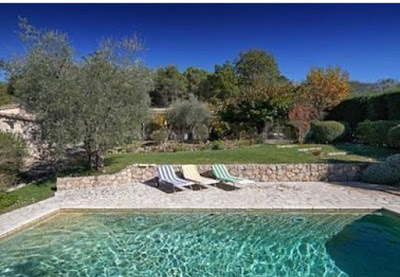 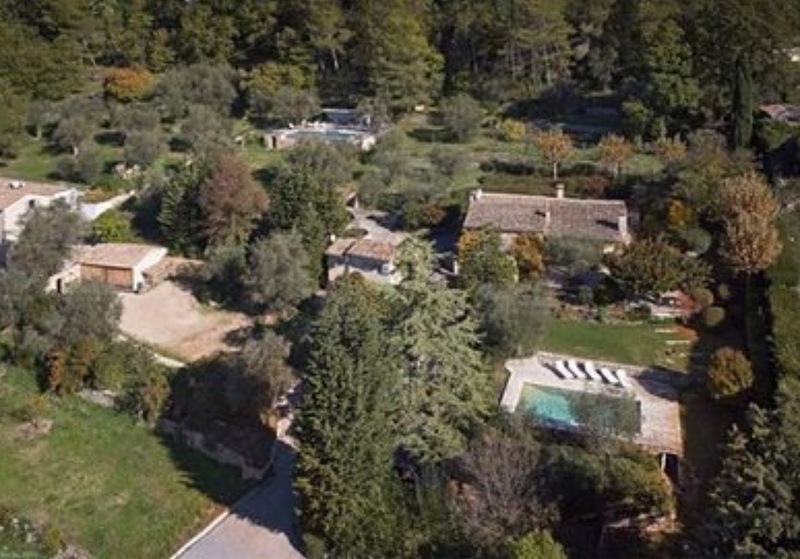 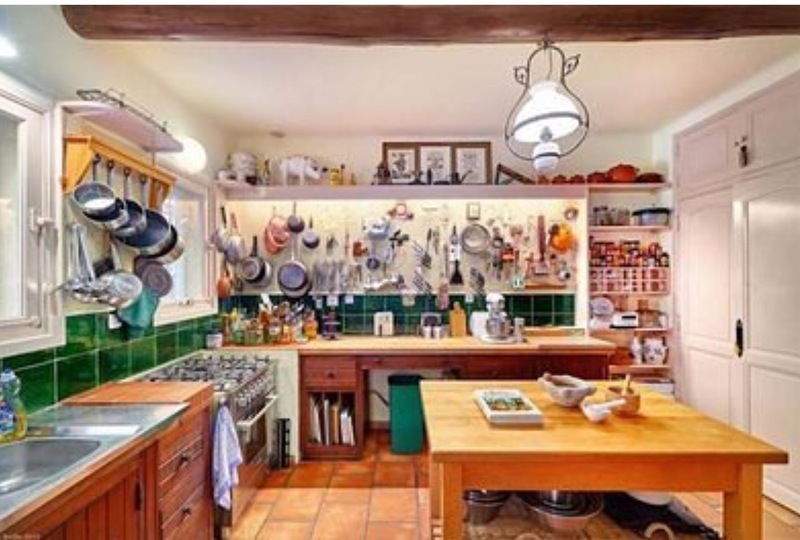 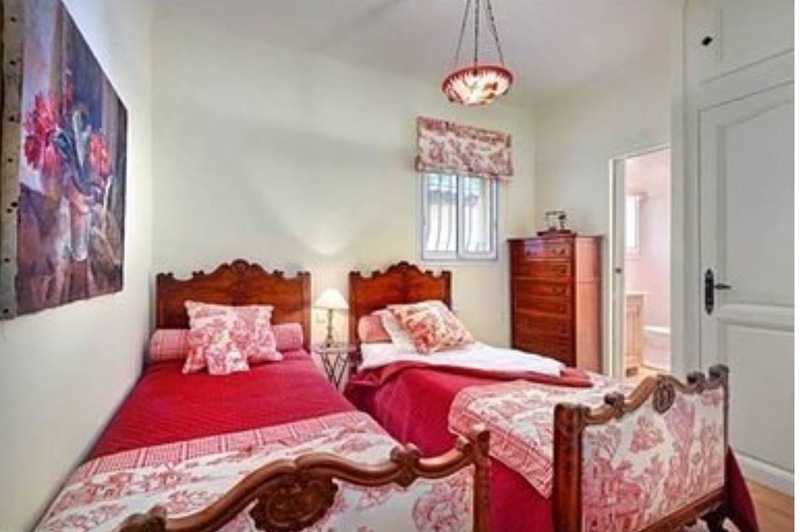 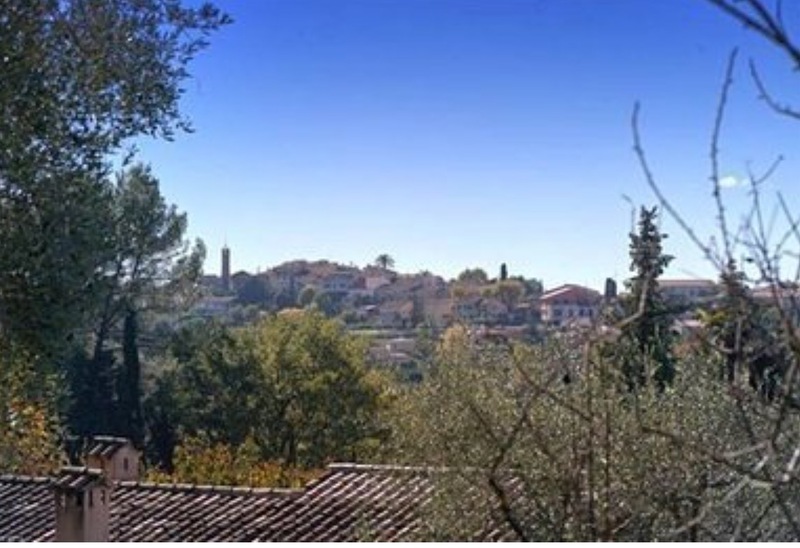 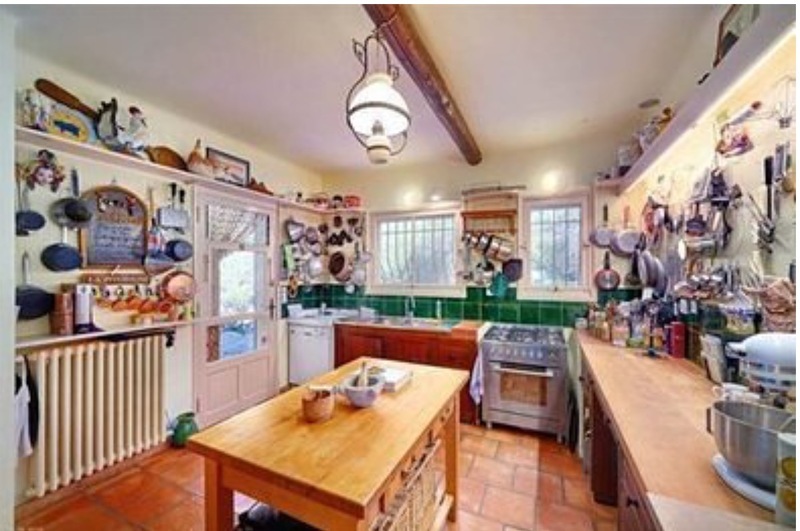 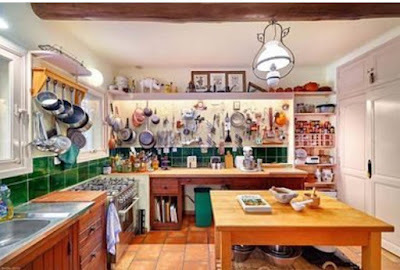 Today's home is in Provencal and it was the charming cottage of Julia Child. 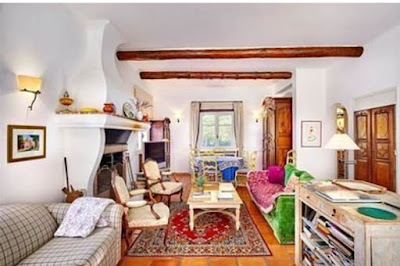 She called this house "La Pitchoune" - "The Little One". 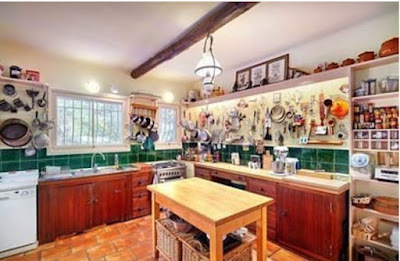 The most fabulous thing about this property is the original kitchen, the only private Julia Child kitchen in the world. 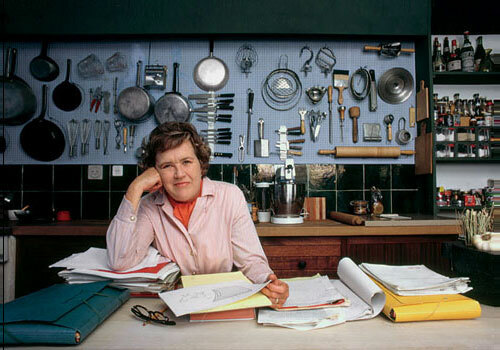 It was modeled after her kitchen in Cambridge, MA and to this day, the pegboard walls still hold the original cooking equipment. Notice that the counters are taller than average height to accommodate Julia's height!!! VIVE LA FRANCE!!! !